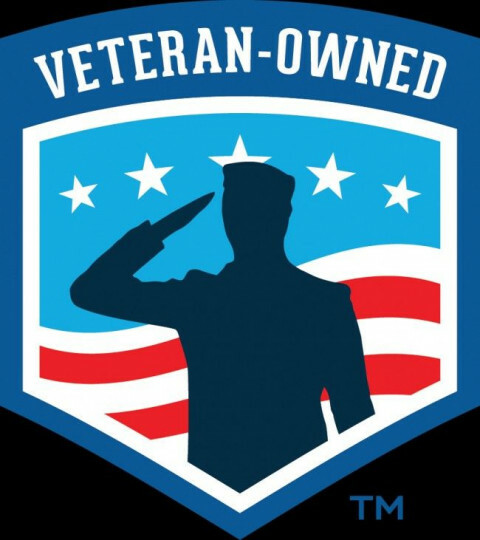 Having your new home professionally inspected by me as early as possible in the buying process can save you thousands of dollars on items, which you may be able to have the seller or builder correct. 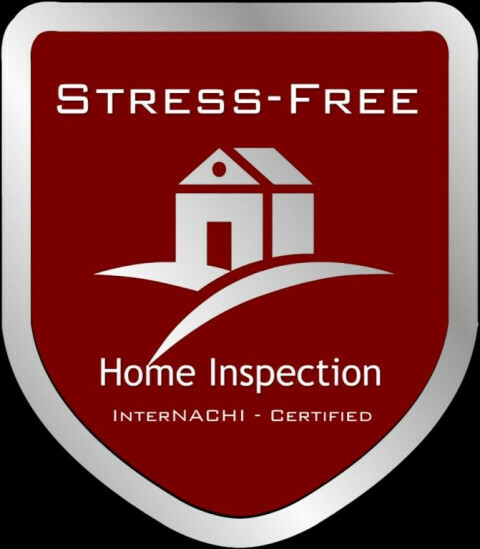 At Stress Free Home Inspection, I want to make your house-buying experience as stress-free as possible. By conducting a thorough examination and analysis of its major systems, I can answer any questions you may have about the home's condition and set your mind at ease. After all, shouldn't such an important decision be made with as much information as possible? As they say, knowledge is power. 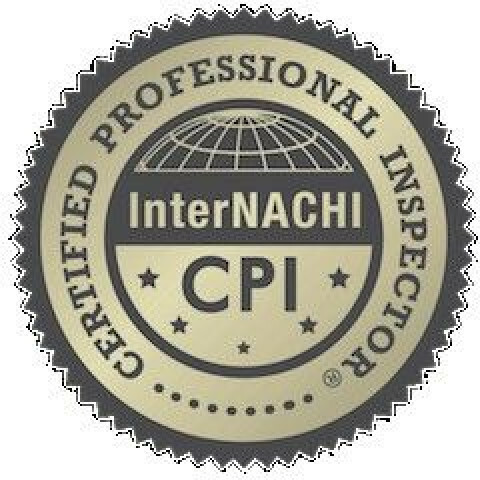 I provide my Clients the &amp;ldquo;Information&amp;rdquo; they need to make an informed decision about the property being inspected in a clear, concise, professional manner, with photographs and illustrations. For your convenience, I also e-mail the report to you. 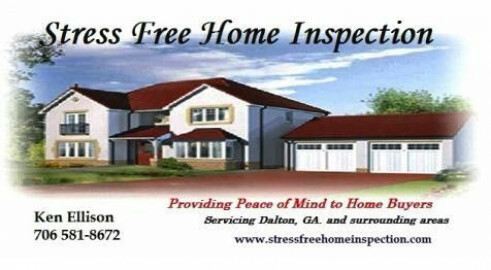 Dalton based Stress Free Home Inspection has a genuine interest in your safety and well-being. 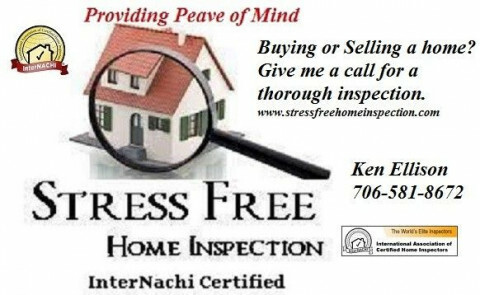 Every home is inspected as though I am buying it. From top to bottom, I inspect the property for any existing or potential safety hazards that may exist, and report on them in a clear format. I also check for problems with the structural integrity of the property.